There are over 800 types of cow species in the world with 1.5 billion cows are estimated to be alive at any given time on Earth. 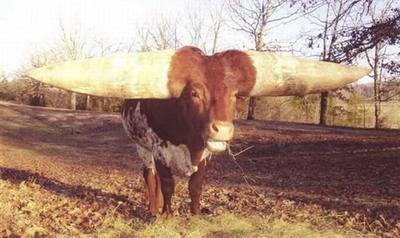 Usually the unique cow species can be found in Africa and America. 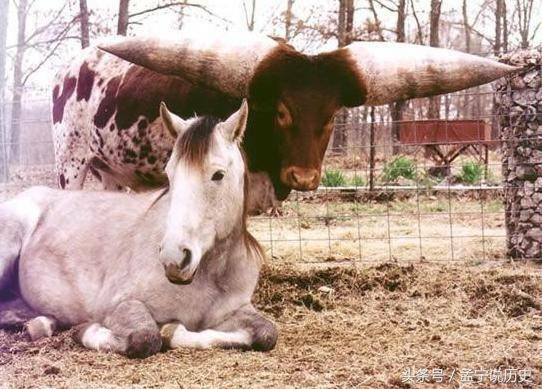 These cows generally have distinctive horns and exceptionally big in size. 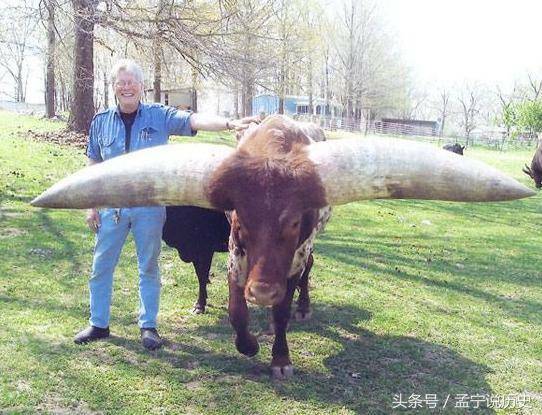 Just like this unique cow called Lurch who has an official record of having the biggest pair of horns in the world! 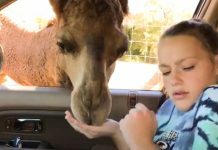 Its owner, Janice Wolf raised it since it was a 5-month-old cattle in their home in Gassville, Arkansas. 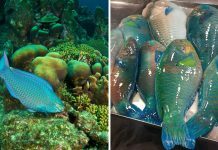 “The people at Guinness (Guinness World of Record) told me, “You’d better get it done, because you’ve got the record,” Janice said. 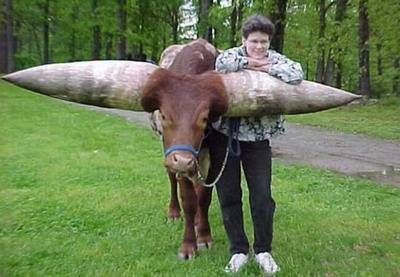 7-year-old Lurch came from Ankole-Watusi species which are originally resided in Africa. 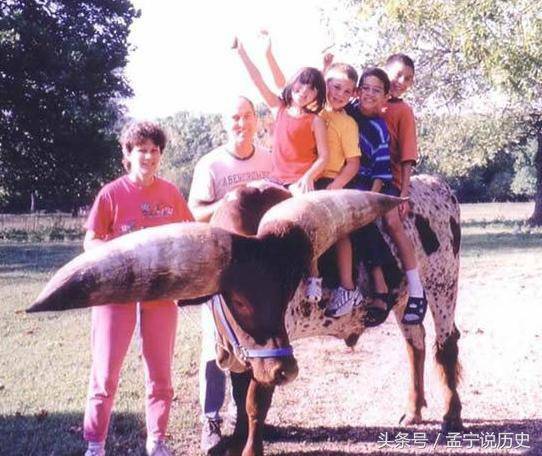 Ankole-Watusi cows use their large horns to protect themselves from enemies and danger. 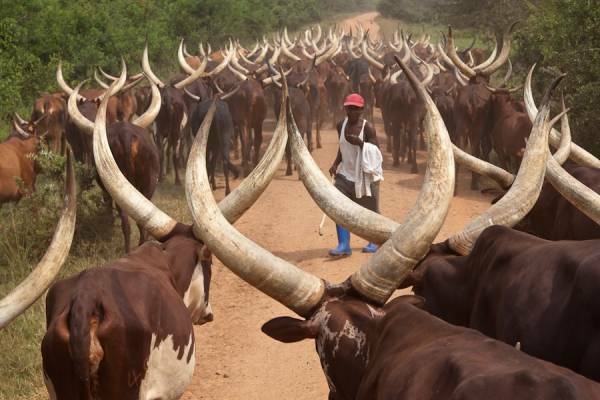 They are famous among African tribes as they are referred to as the cows for kings. 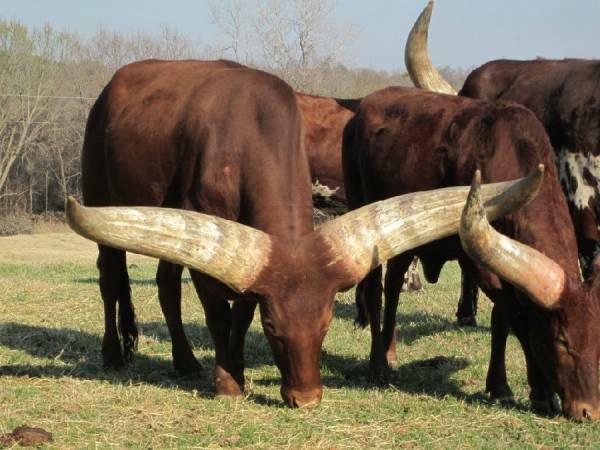 Those who can afford to breed Ankole-Watusi are said to be rich. Since Lurch’s horns broke the world record for the largest horns, they have been making headlines around the world. Janice is the founder of Rocky Ridge Animal Refuge which helps save and nurse sick and abandoned animals. When the animals recovered, Janice will help them to find kind-hearted individuals who wish to adopt them as pet. 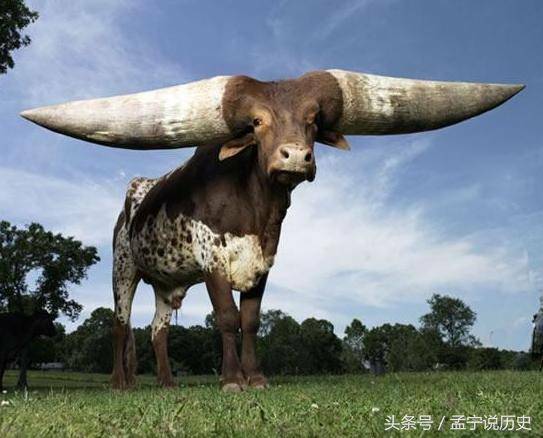 In spite of its typical body size, Lurch is strong enough to live with its gigantic horns. It is so incredible! However, Lurch was actually a late bloomer. 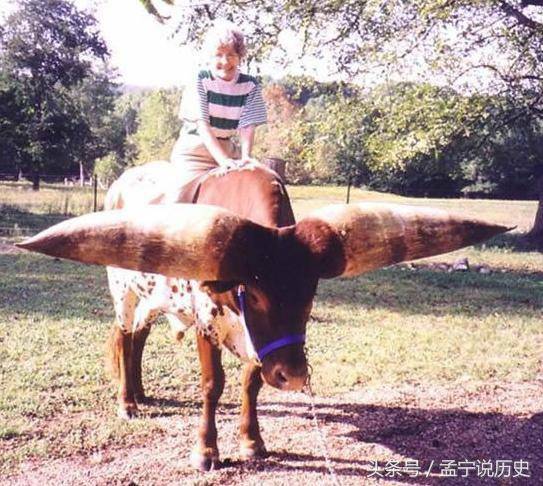 Janice said that his horns grew much later than other Watusi cows. 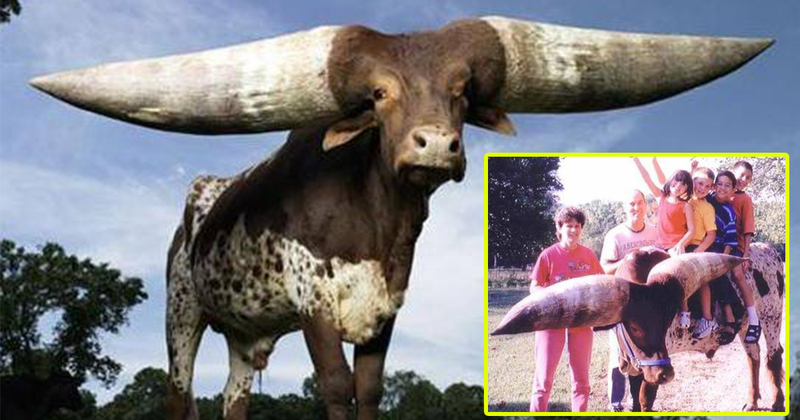 Even though he was a late bloomer, Lurch’s horns are now the biggest in the world! 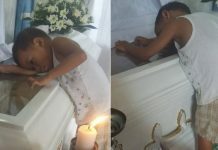 If you are in the same situation like him, don’t worry. Who knows that you might be destined to achieve greater success in the future just like Lurch.